SEOUL, South Korea -- A top South Korean official told lawmakers that North Korea is estimated to have up to 60 nuclear weapons, in Seoul's first public comment about the size of the North's secrecy-clouded weapons arsenal. 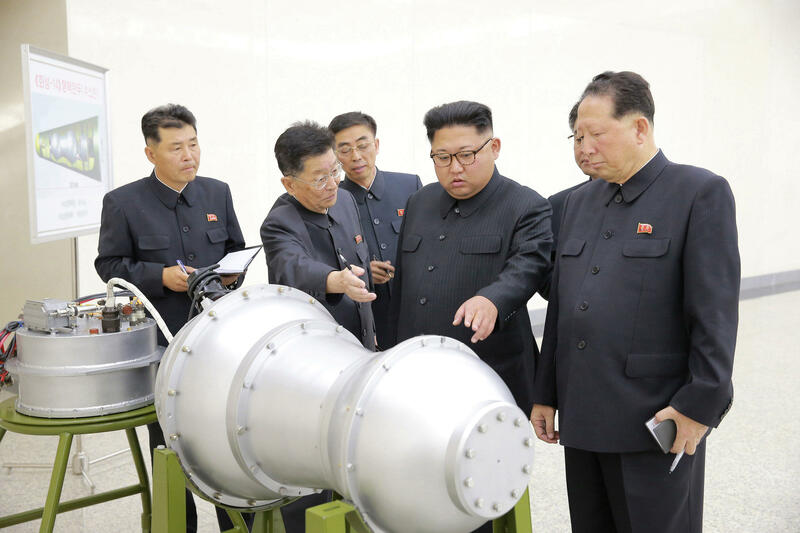 Unification Minister Cho Myoung-gyon told parliament Monday the estimates on the size of North Korea's nuclear arsenal range from 20 bombs to as many as 60. He was responding to a question by a lawmaker, saying the information came from the intelligence authorities.